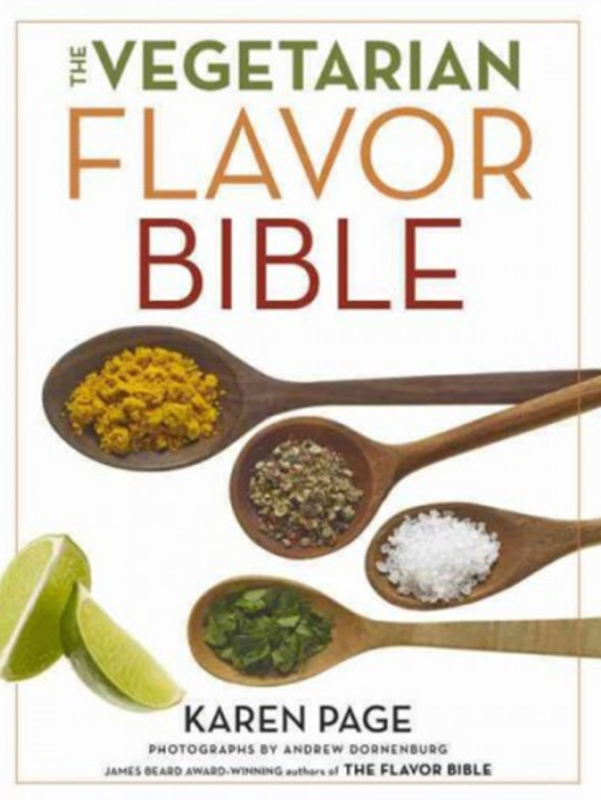 From Thug Kitchen's Eat Like You Give a F*ck to a new Vegetarian Flavor Bible, Powell's is bringing national cookbook talent to the City of Roses. The Hassells, a brother/sister, physician/food writer team, present a 288-page updated edition of powerful medical evidence to support adopting a whole food Mediterranean-style diet. With 185 simple recipes using everyday ingredients, this is a useful go-to book for those who are interested in eating well without sacrificing eating enjoyment. The book also offers a range of sensible strategies from increasing immunity and reducing depression to getting some shut-eye at night. 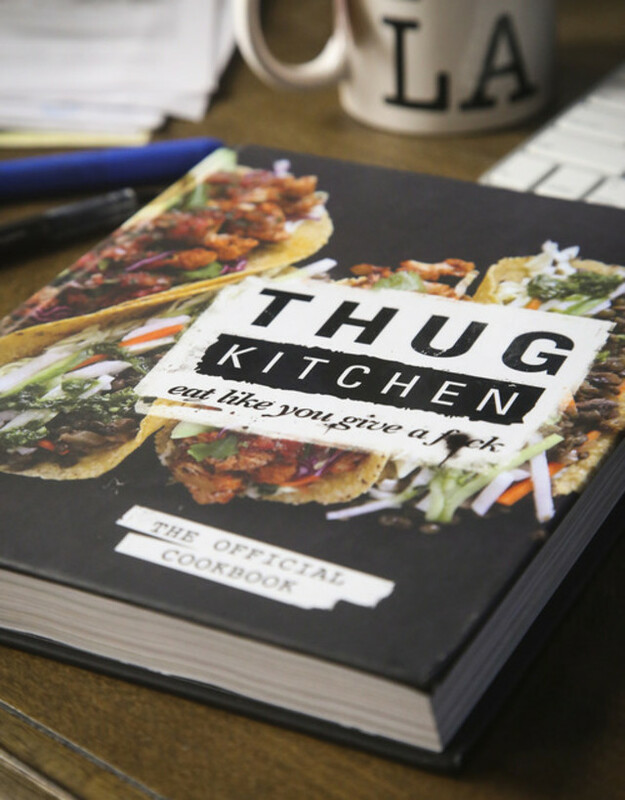 Saveur's 2013 Best New Food Blog—with half a million Facebook fans and counting—Thug Kitchen wants to show everyone how to take charge of their plates and cook up some real food. Prepare yourself for over 100 recipes for best-loved meals, snacks and sides for beginning cooks to home chefs in their first cookbook, along with info and techniques you need for shopping on a budget. 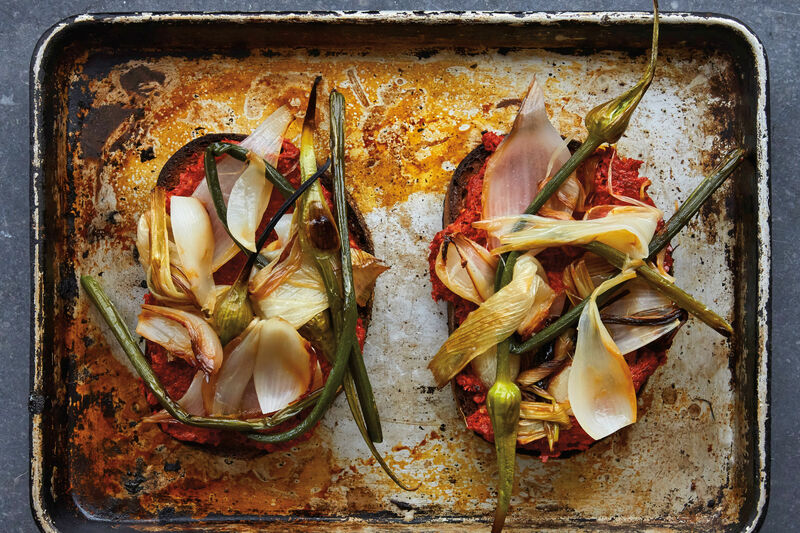 This book is essentially for those who intend to up their kitchen game and make a decent meal out of real ingredients (because pizza does not count as vegetables). From pumpkin chili to grilled peach salsa, this cookbook will help you face the produce corner of the supermarket with gusto (and a heft dose of attitude). Food journalist and columnist for the New York Times Mark Bittman’s book of kitchen innovation provides 2,000 recipes of main dishes and accompaniments that are easy, flavorful, and globally inspired. His use of equipment and techniques are incorporated in overhauled classics including cheddar waffles with bacon maple syrup, and charred brussels sprout salad with walnuts and Gorgonzola. Bittman also offers helpful advice on time management and variations on recipes to provide cooks with freedom and flexibility. The result is an informative selection of detailed recipes, kitchen notes and tips, and illustrations for a quick prep time. 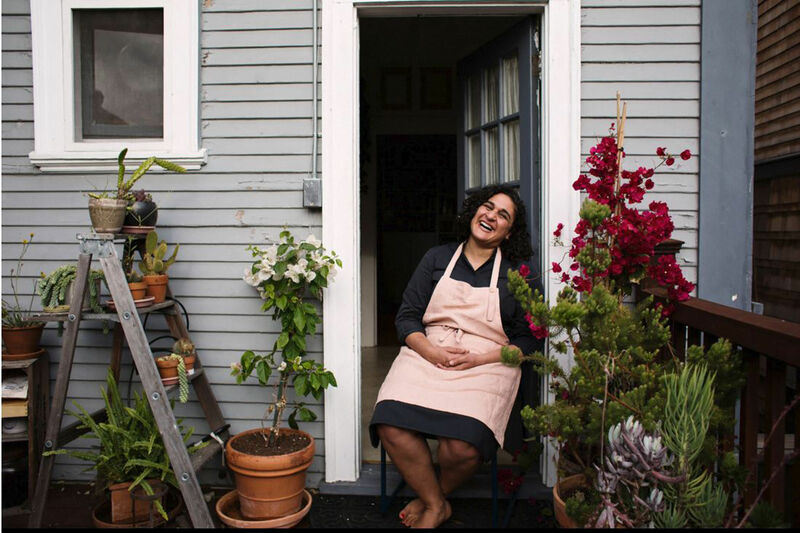 Dana Cowin, editor-in-chief of Food & Wine Magazine, divulges the secret of her culinary ineptitude while taking baby steps to cooking with some of the greatest chefs (David Chang, Alice Waters, Thomas Keller). The self-proclaimed “first lady of food” shares her hilarious meal mishaps and encourages cooking to those who enjoy partaking in food but not so much with preparing it. Cowin provides simple recipes of home-cooked meals using a few key ingredients with the help of all-star chefs (Alex Guarnaschelli, Tom Colicchio among many others). 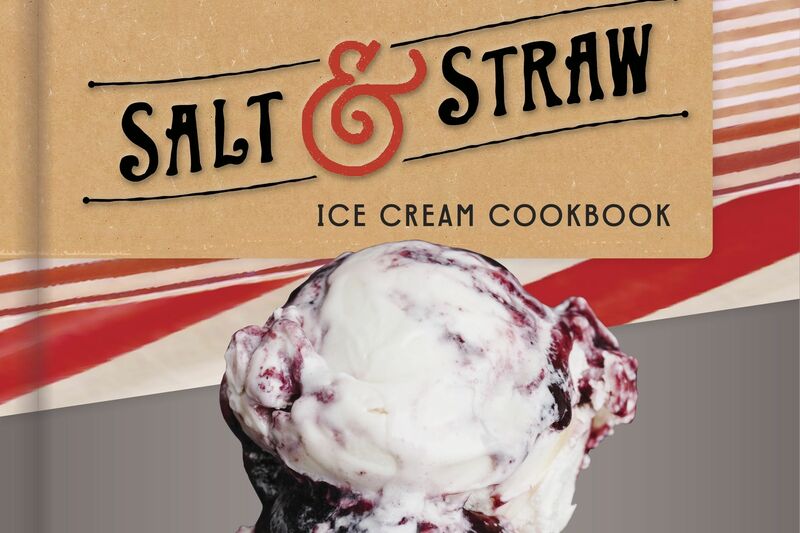 This cookbook serves as an ideal hands-on cooking guide for amateur chefs and kitchen phobics. 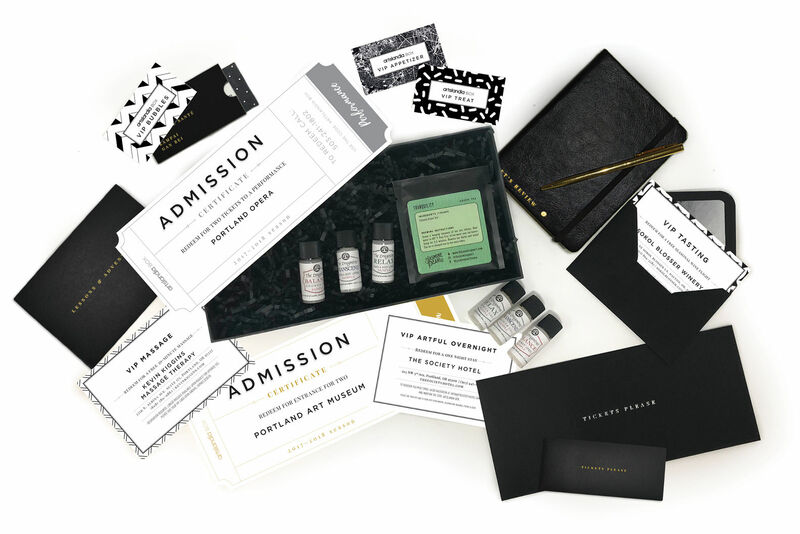 Cowin will be joined in conversation by Liz Crain, author of Food Lover's Guide to Portland. How do you maximize flavor in vegan meals? This guide includes insights from dozens of leading American chefs from acclaimed restaurants such as Kajitsu in New York City, Green Zebra in Chicago to Portobello in Portland. Plant-based whole foods including fruits, grains and legumes are emphasized in this book, along with an A-Z listing of ingredients (herbs, spices and seasonings). You’ll discover how to use these ingredients to enhance flavors through thousands of recommended pairings. This is a practical guide and reference for any home cooks or professional chefs—vegetarians, vegans and omnivores alike. Rachel Saunders’ modern guide and wide-ranging general cookbook on using preserves in the kitchen explore flavors and ingredients through 150 recipes from omelets to ice creams. Recipes are organized by time of day and cover an array of techniques, including jam-filled classics such as victoria sandwich and the classic jelly roll. Saunders’ new book also shares sweet and savory lunch and dinner options ranging from brussels sprouts with kumquats and smoked salt to fruited Irish brown bread.